The first is to invest too conservatively. Investors who are excessively cautious tend to leave investing profits on the table, and the longer they remain overly conservative or uninvested, the higher the ultimate opportunity cost of not investing their assets. The second is to invest too aggressively. Investors who are too aggressively positioned often cannot take the pain of a market decline and end up selling out at inopportune moments, locking in losses just before the market rebounds. The way to avoid making either of the two above mistakes is to find out your personal risk tolerance and then position your portfolio to reflect this unique personal risk tolerance. If you do this, you can be comfortable during the inevitable fluctuations in the markets while still staying productively invested. When we measure client risk tolerance, we measure it objectively with numbers, not with semantics. We use state-of-the-art risk assessment technology to determine, on a scale of 1 to 99, an investor’s Risk Number. You can find out your personal Risk Number by taking this short questionnaire. Once we know a client’s Risk Number, we construct an investment portfolio that matches (or is very close) to the client’s Risk Number. 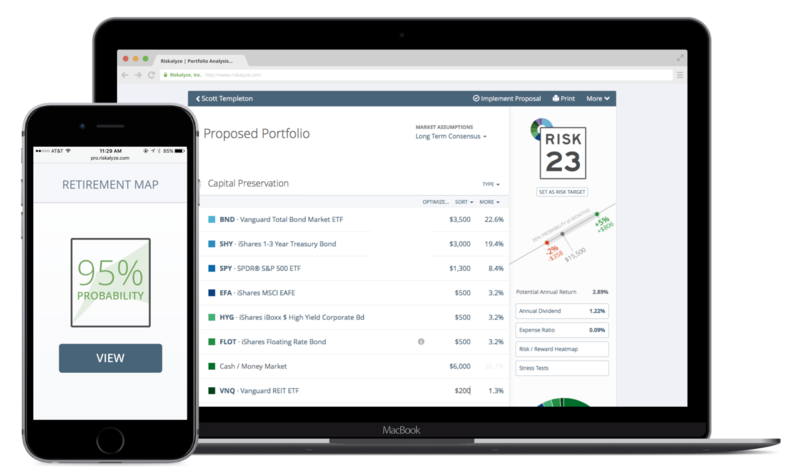 Matching the risk of a portfolio to a client’s risk tolerance is a simple and obvious concept. However, before the technology existed to numerically measure both a client’s risk tolerance and the client’s portfolio, it was not really possible to do. 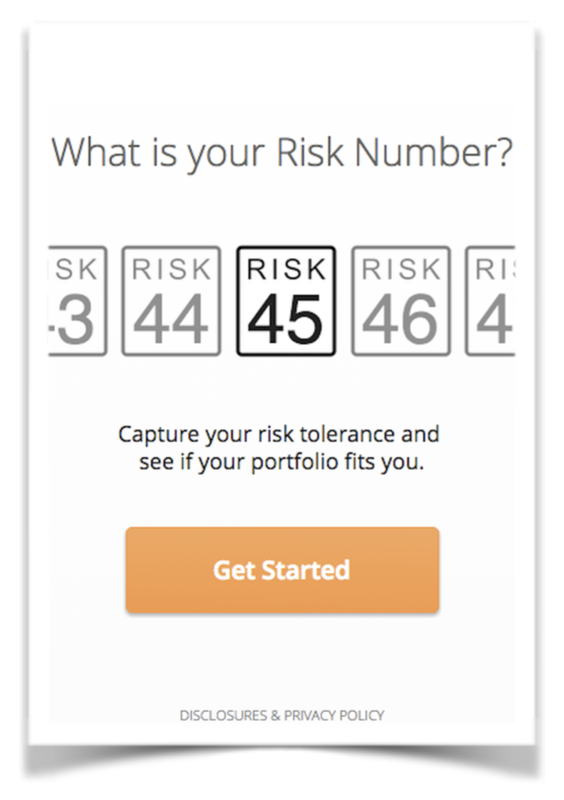 We invite you to give it a try and find your Risk Number. As a courtesy, if you complete your questionnaire to determine your personal Risk Number, we will analyze your current portfolio and determine its Risk Number to see if you are investing appropriately or if your portfolio is out of whack and in need of change. Please don't hesitate to reach out to us at thoms@orioncapitalmgmt.com if you have questions about the Risk Number process.